Last November, California state officials placed an indefinite hold on the commercial crab season, in order to protect public health. The reason given by the state was dangerously high levels of algal toxins in the bodies of the crabs. But according to New York radio station 95.1 FM (SuperStation 95), insiders from the California Fish and Game Commission have revealed that the real reason for the ban was dangerously high levels of radioactivity resulting from the 2011 Fukushima nuclear disaster. Radioactive crab are so dangerous to eat that state officials felt the need to protect the public, Superstation 95 reports. But officials were unwilling to publicly admit the true reason for the ban, which contradicts official claims that the Fukushima disaster poses no threat to the US West coast. Officially, California’s crab season was closed due to a record bloom of an algae called Pseudo-Nitzchia, also known as red tide. The record red tide began in April, stretched as far north as Washington, and dissipated around October. Some patches were as much as 40 miles wide. Red tide is dangerous because it produces a neurotoxin called domoic acid, which can cause tremors, memory loss and even death. Even though the tide dissipated in October, California officials claimed that domoic acid from the tide had accumulated at dangerous levels in seafood, particularly crabs. 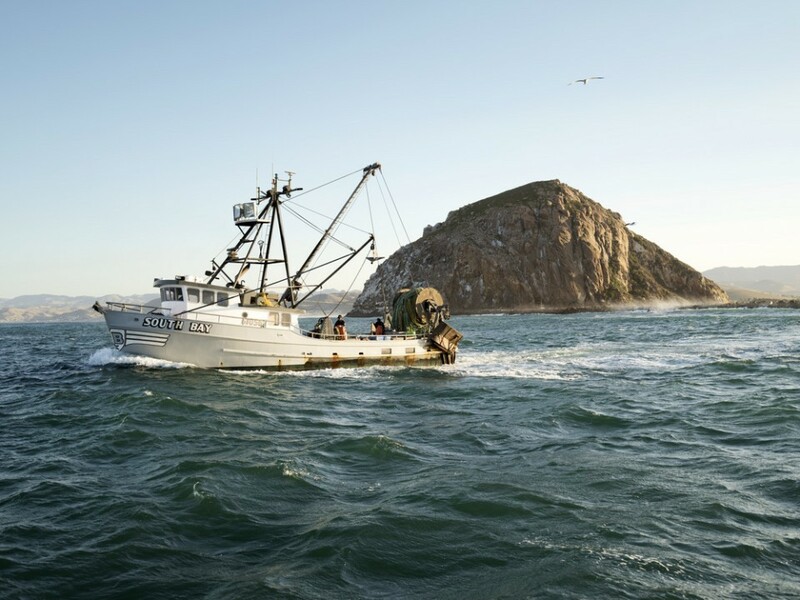 In late December, the state partially lifted the crab ban, allowing some fishing off the coasts of Santa Barbara and San Luis Obispo counties. But consumers are still advised to rinse these crabs before cooking them, and to avoid eating their internal organs. Will Fukushima destroy the West Coast fishing industry? But according to SuperStation 95, this story is only a ruse to conceal the fact that California crab contains dangerous levels of radioactivity from the Fukushima disaster. In March 2011, a massive earthquake and tsunami triggered multiple meltdowns at Japan’s Fukushima Daiichi nuclear power plant. Enormous amounts of radioactive material were ejected into the atmosphere, most of which later settled into the ocean. Since then, more radioactivity has continued to pour into the ocean from the coastal plant. Prevailing ocean currents have been sweeping that radioactivity eastward ever since, and radioactive isotopes from the disaster are now being detected off North America’s west coast. SuperStation 95 says it was contacted by workers from the California Fish and Game Commission, who chose to remain anonymous in order to avoid retribution. The station reports that these workers said that crab, especially Rock crab, contained levels of radiation so high that state officials were concerned they could cause immediate sickness in anyone who ate them. “If people started connecting the dots proving radiation in seafood was making them sick, it would utterly destroy California’s seafood industry in days,” SuperStation 95 quotes the sources as saying. The crab are not the first West Coast seafood to be reported radioactive. A recent study found that 100 percent of Pacific bluefin tuna tested off the coast of California contained radioactive materials from the Fukushima disaster. Among the radioactive isotopes already detected off the US west coast is strontium-90, which mimics calcium in the human body and therefore accumulates in the bones. There it can cause cancers of the bone and blood. I guess people are finally getting it. I told people what was going to happen, but they knew better. This will continue to spread in the ocean currents until 2021. Check your Half-Life calculations for caesium-134/137, iodine-131. I am not sure where this strontium-90 is coming from though because there was none in Fukushima, according to all of the reports I have reviewed. Better take a Geiger-counter with you for you next fish dinner outing.